The Trump administration expects further military defections from Venezuelan President Nicolas Maduro. 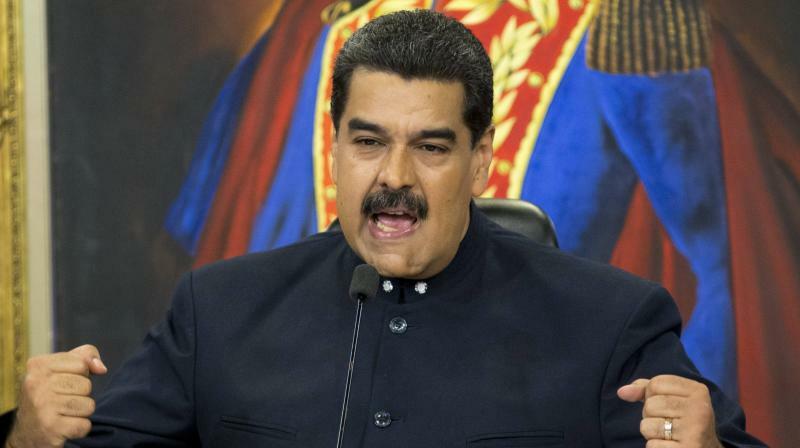 Washington: The United States is holding direct communications with members of Venezuela's military urging them to abandon President Nicolas Maduro and is also preparing new sanctions aimed at increasing pressure on him, a senior White House official said. General Francisco Yanez of the air force's high command became the first active Venezuelan general to recognise Guaido, but he is one of about 2,000 generals. Venezuela's chief military attache to the United States also said he was defecting late last month.